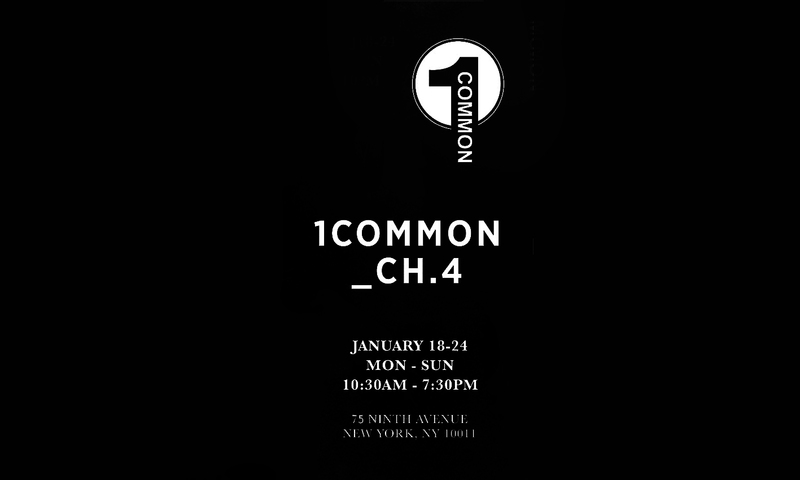 13&9’s jewelry and eyewear is available for sale at the 1 COMMON_CH4 concept shop by Lucky Selectism. Pop-up shop runs from January 18 – 24, 10.30 am- 7.30 pm at 75 Ninth Avenue, New York. This is the fourth time 13&9 is participating in a concept shop presented by Lucky Selectism and this edition includes a brand new assortment of GEOMETRIC COLLECTION rings and bracelet styles as well as earrings and necklaces. The new pieces debuted at LOOT: MAD about Jewelry exhibition recently in September 2015 at the Museum of Arts and Design in New York City. GEOMETRIC COLLECTION Jewelry is a true metaphor for the interdisciplinary interaction that emphasizes the firm’s founder’s backgrounds and design approach during the creative process. Architect Martin Lesjak and fashion designer Anastasia Su translate their collaborative philosophy into wearable architectural objects with a consistent design concept called “architectural fashion”. Also available for sale is the award winning eyewear collection, GEOMETRIC COLLECTION Diamond Shades. These unique objects are the collaboration between 13&9 and eyewear brand Robert La Roche. Inspired by architecture, the eyewear is constructed with geometric precision strictly using converging lines that create perfect symmetry and optimize the relationship between angles and edges. The special manufacturing process, including sandblasting and grinding by hand as well as the careful polishing of surfaces, creates the distinct matte finish for men and special high-gloss look for women. Custom-made flat lenses are produced exclusively for this collection.